Transformers: The Movie Coming to Select Theaters on September 27, 2018! 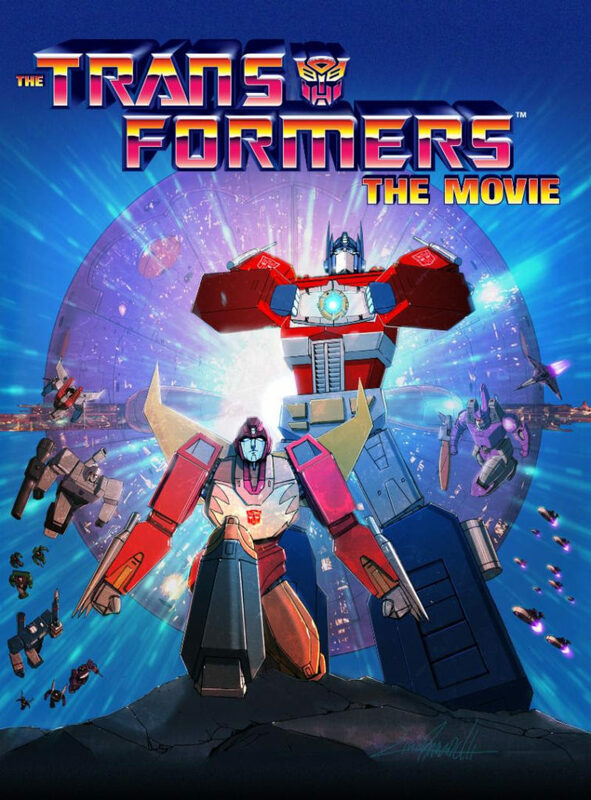 ‘The Transformers: The Movie’ Comes to Theaters Nationwide This September! Fans of the Transformers franchise should get ready for all the nostalgia accompanying the Autobots and the Decepticons. Courtesy of Fathom Events, Hasbro Studios, and Shout! Factory, The Transformers: The Movie is coming to cinemas nationwide for a special one-night event on September 27, 2018! The Transformers: The Movie has been “meticulously remastered, restored from the original film elements, and transferred in HD.” The animated film will be screened a few months before the latest live-action installment in the Transformers franchise, Bumblebee, is released on December 21, 2018. You can enjoy The Transformers: The Movie in approximately 500 select U.S. movie theatres. Tickets for the event will go on sale on Friday, August 3rd and can be purchased online or at participating movie theater box offices.